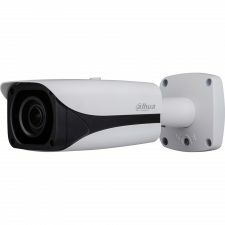 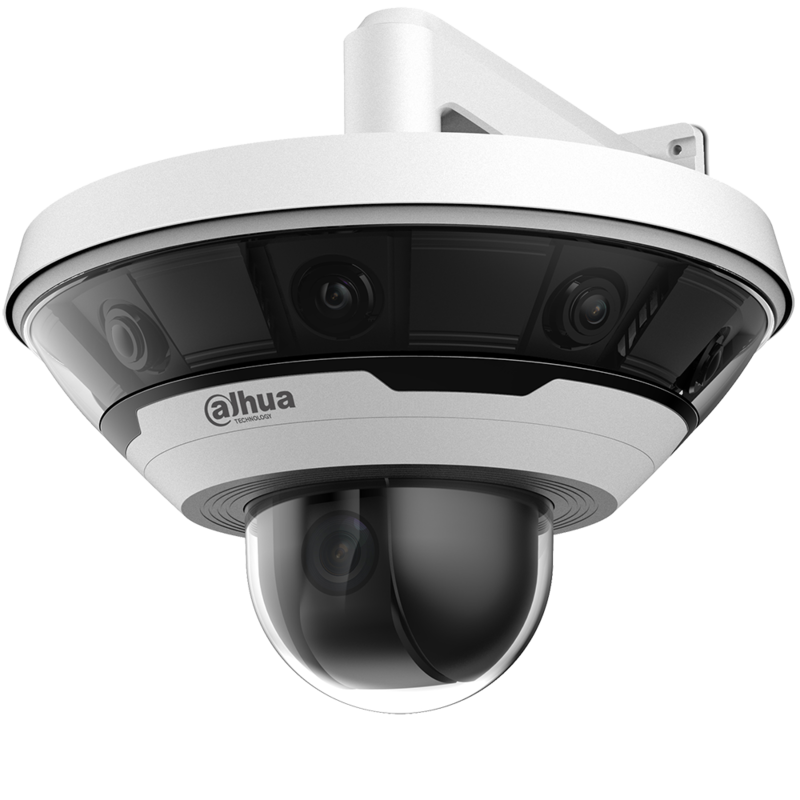 The Dahua Panoramic Multi-sensor plus PTZ camera combines eight (8) 2MP sensors working in tandem to create a comprehensive 360° view, and a high-speed PTZ camera to focus on a specific area of the 360° scene. 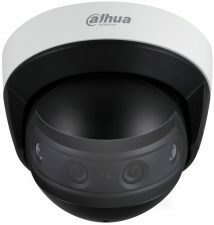 With its all-in-one design, the camera provides a 360° panorama and region of interest details at the same time. 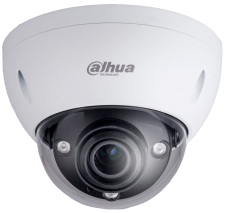 In addition, the camera offers the Intelligent Video System (IVS), a built-in video analytic algorithm that delivers intelligent functions to monitor a scene for Tripwire violations, intrusion detection, Auto-tracking and abandoned or missing objects. 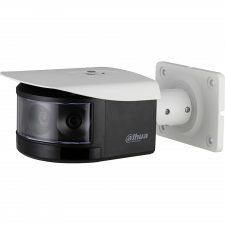 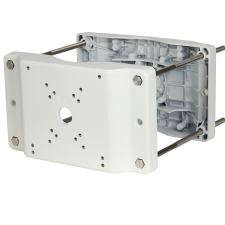 The Multi-sensor plus PTZ camera can replace multiple single-sensor cameras providing a higher return on investment.